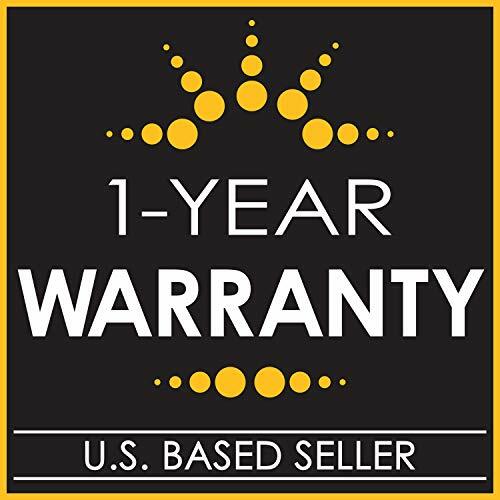 Product prices and availability are accurate as of 2019-04-19 10:49:28 EDT and are subject to change. Any price and availability information displayed on http://www.amazon.com/ at the time of purchase will apply to the purchase of this product. 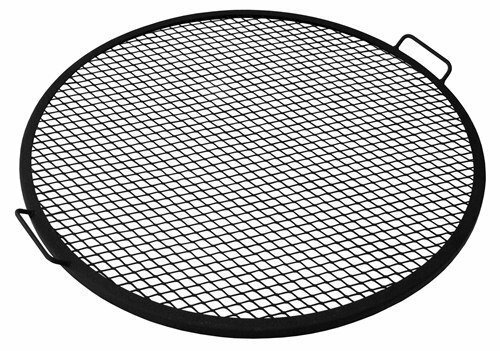 Designed with a durable metal construction, this cooking grate is perfect for cooking over the open fire. 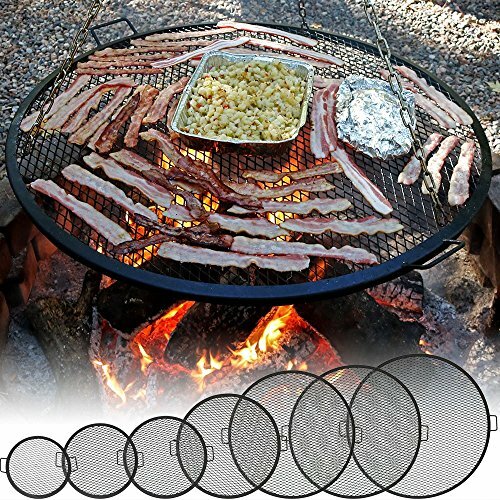 Creates perfect grill marks on food without any hassle. Offered in multiple sizes, you can find the perfect size for your outdoor fire pit or grill. Enjoy an evening of grilling with this cooking grate! 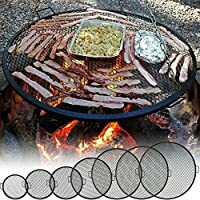 Overall dimensions: Multiple Sizes Available Grill features features durable steel construction with high-temperature heat resistant paint finish. Two solid steel handles for maneuvering around fire X marks design to create perfect grill marks in food. 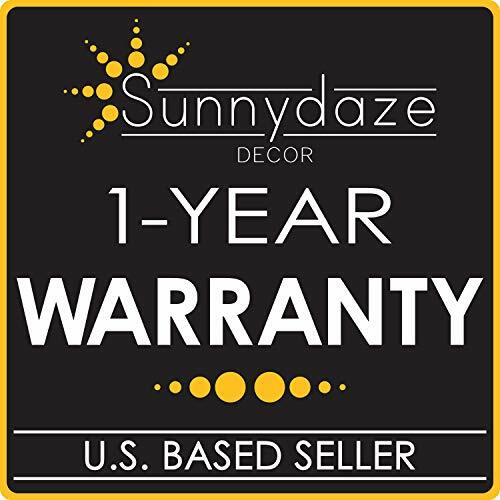 Sunnydaze Decor backs its products with a 1-year manufacturer's warranty.